So, you’re wildly blog savvy, and you may even speak the lingo of content marketing. 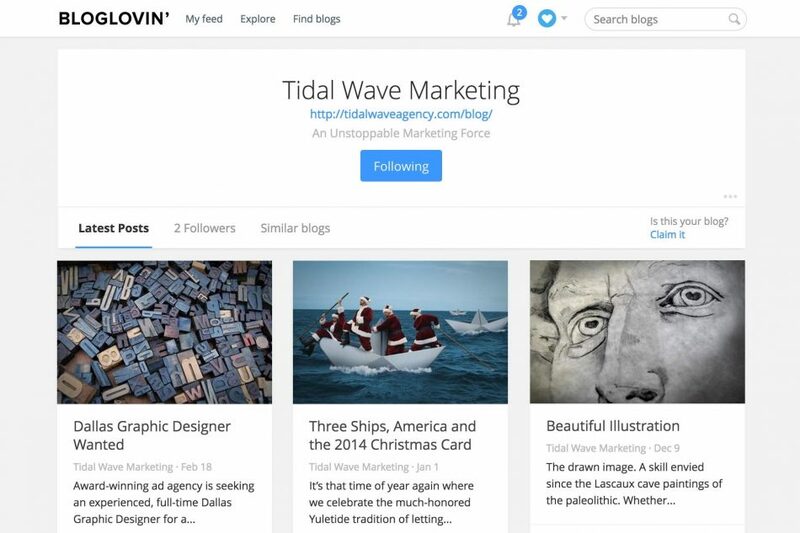 You know all about blog aggregation services, and are probably reading this on one right now. But if you’ve heard of and used Bloglovin’, you’re out of luck when looking for the Bloglovin Vector Logo. Fear not, you can have ours. Twenty-million-users popular, we’ve had a few clients wanting to include a link to Bloglovin’ on their websites. Baffled by their logo’s lack of availability, we had no choice. We made our own to include in our designs. And we even updated it with their current rebrand. Without further ado, please enjoy. And since it’s free of charge, would it be too much to ask for a shoutout on Twitter, or Like on Facebook? Thanks. Our blog enjoys all the lovin’ it can get.